When you’re planning a move, your choice of moving companies is one of the most important decisions you’ll make. While it might be tempting to choose based solely on price, it’s important to remember that you’ll have to trust your selected Park Ridge movers with everything you own. 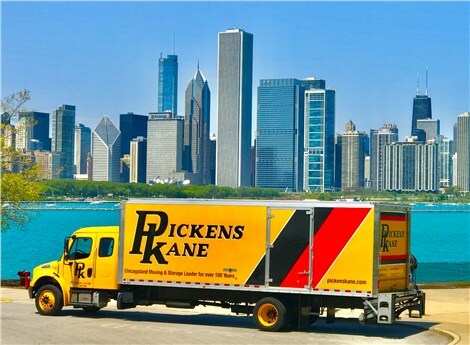 Since 1914, Pickens-Kane has provided quality, competitively priced moving services. Local Moving: We don’t blame you for wanting to stay in Park Ridge, and our local movers will make light work of your in-town move. Long-Distance Moving: A long-distance move has many moving parts, but our experienced team will make sure everything is carefully coordinated for a stress-free move. Residential Moving: Our home and apartment moving services are an affordable way to ensure that you have experienced professional movers on the job! 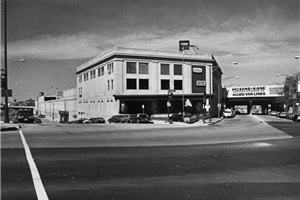 Commercial Moving: We can handle commercial moves of any size and scope, and we provide all the moving and storage services you need including employee relocations, furniture installation, and much more. Storage Solutions: Affordable short-term and long-term storage options in our secure warehouse are one more way we make it easier for our customers to complete their local or long-distance moves. When you’re planning a move, make one of your first calls to our highly rated moving company in Chicago. Contact us to schedule a free, no-obligation estimate, to learn more about our services, or to reserve your moving date. Give Pickens-Kane a call today, or fill out our online form now to get started.